Our collaborative approach using innovation, technologies, and best practices result in unsurpassed outcomes for you. 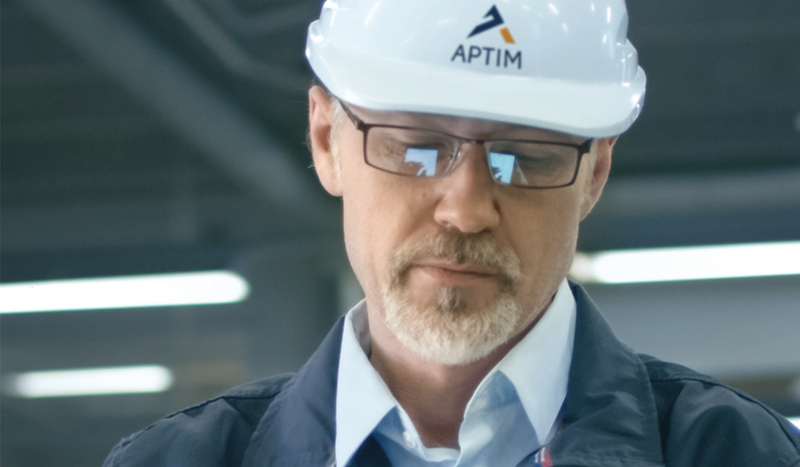 We give our clients access to the entire suite of APTIM services, which results in resolutions to your plant challenges. Our re-designs will bring new tools, work processes, and a focus on technology and innovation. Our clients see improved efficiency, fit-for-purpose deliverables, and a more consistent application of the latest intellectual capital from a broad range of sources, which we call APTIM Intelligence. APTIM partners with our clients to form one project team to ensure that our client’s vision and site end-state objectives are achieved. We believe the only way to a successful partnership is through a cooperative and engaged team. We start each project by establishing a collaborative platform via open communication, transparency and a willingness and ability to continuously adapt in order to drive towards the common project objectives. Our Integrated Maintenance team focuses on supporting our clients in everything from plant maintenance, operations, reliability, plant engineering, construction, planning & scheduling, scaffolding, painting, insulating, tank repairs, predictive maintenance, and turnaround/outage services. We offer these services to approximately ~60 clients at 120+ locations worldwide. We are active in the manufacturing, chemical, petrochemical, refining, pulp and paper, and metal industries. We offer a dynamic team approach to ensure successful execution of every project phase by implementing our integrated maintenance model. Our business model offers our clients a true single source maintenance provider. 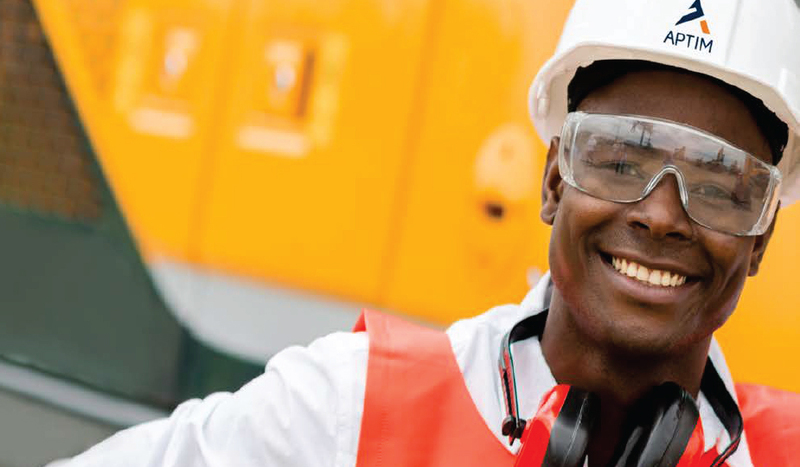 We focus on eliminating typical work ‘silos’ and focus on owning the process to drive costs out of the system together with our partners in integrated maintenance. Integrating our management’s leadership and utilizing our extensive project execution experience together under one site management group yields tremendous benefits to our clients. Our Industrial Maintenance team within APTIM focuses on supporting our industrial clients in everything from plant maintenance, operations, reliability, plant engineering, construction, planning and scheduling, scaffolding, painting, insulating, tank repairs, predictive maintenance and turnaround/outage services.